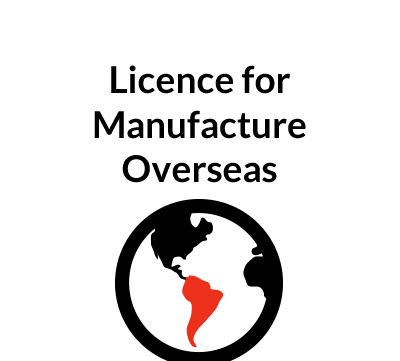 Designed for UK SMEs, but useful in other countries too, the book is designed for businesses wanting to get started in exporting their goods or services. 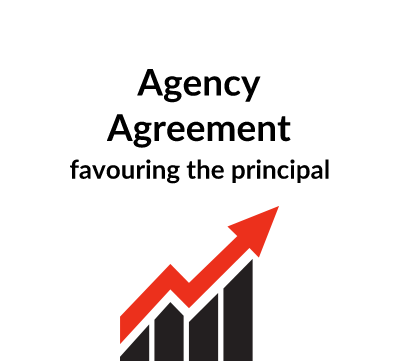 It includes the legal templates for appointing an agent or distributor, and exercises and case studies to give you more insights into the realities of exporting. This EBook is in PDF format with full-colour illustrations and a file size of 600KB. 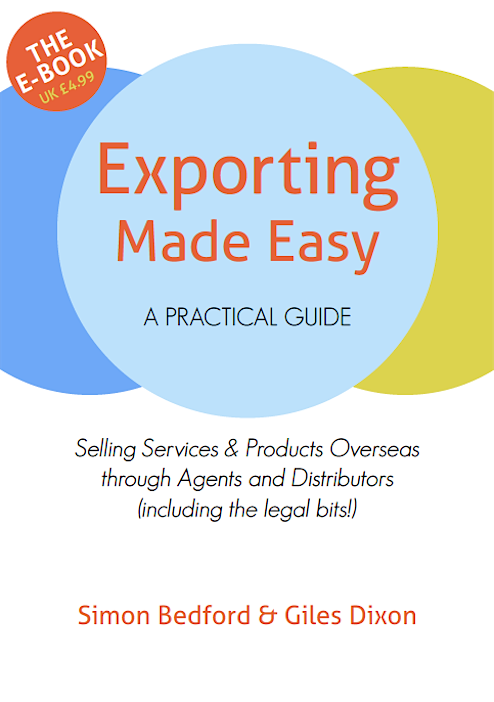 Exporting Made Easy is also available in print at £6.99 plus P&P. Please visit http://exporting-made-easy.com for more information. 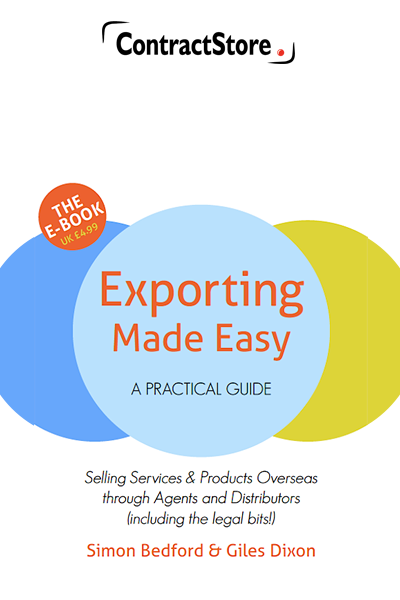 Exporting Made Easy is also available in print at ?10.99 plus P&P. 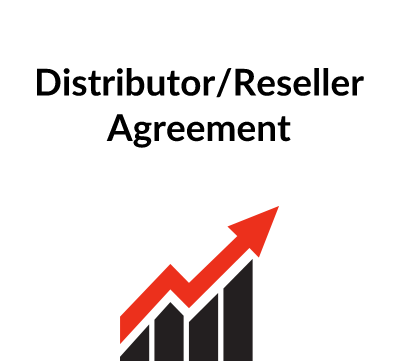 Please visit http://exporting-made-easy.com for more information.